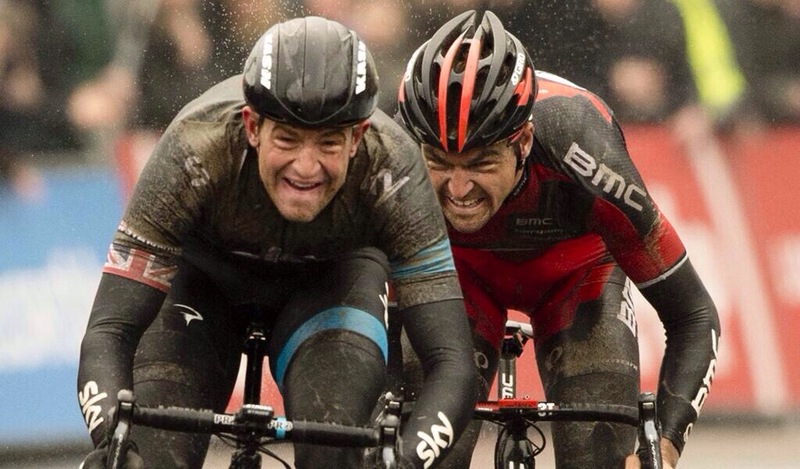 Posted by James Baggott on Facebook this morning in response to this photo of Omloop Het Nieuwsblad winner, Ian Stannard. Love it. RBCC Heffron and the Police chase. What does your course say about you?